No one launches a product like Apple. There are lines, and fanboys, and cheering, and crying. It’s truly amazing. But what if Apple Stores were stocked full of beer instead of gadgets? 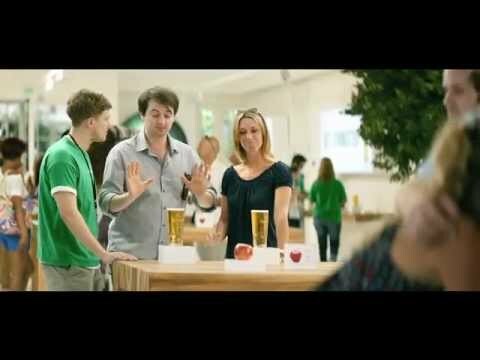 Somersby Cider made an excellent ad which parodies Apple’s product launches… only it’s all about beer. They’ve even got docking stations and different storage options for your brew.